Surprises await even the most assiduous of biblio-readers. I encountered this passage in George S. Hellman’s largely forgotten book, Lanes of Memory (1927), a collection of autobiographical essays. Hellman (1878-1958) was a prolific writer and editor. He was also a dealer and collector of rare autographs, manuscripts, books and art. In the early 20th century, Hellman sold exceptional literary material to J. Pierpont Morgan and other prominent collectors. His discursive essays rambled down many literary bypaths and gems of manuscript and book hunting surfaced irregularly. None read better than his chapter on selling material to J. Pierpont Morgan. 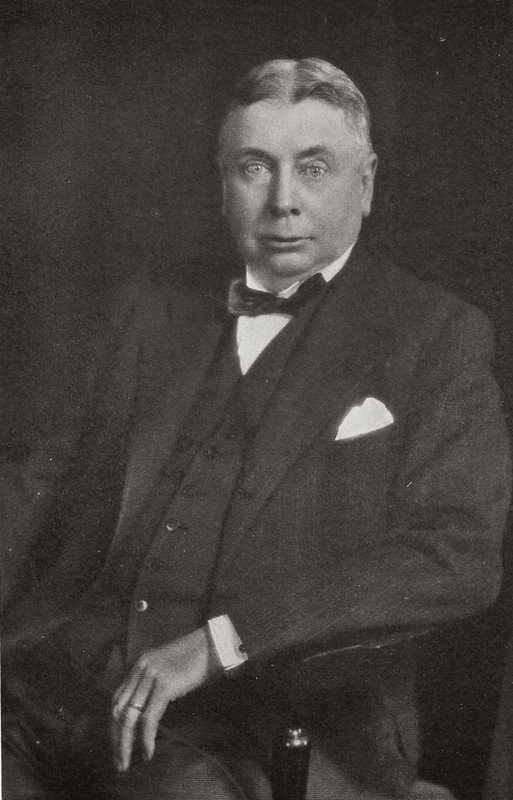 It was Hellman who facilitated the sale of collector Stephen H. Wakeman’s exceptional gathering of American literary manuscripts to Morgan. That episode, a portion of which is dangled above as a prelude, is reproduced in its entirety below. Hellman’s account is an unusually candid insider’s view of a blockbuster transaction. Hellman had an advantage in his retelling. He originally supplied Wakeman much of the manuscript material including the famous Thoreau journals. The mere sight of an ex-library copy on the bookshelf of a serious collector is usually met with disdain by other aficionados. Let the book be bound in a sturdy library buckram binding with call numbers on the spine and the disdain becomes palpable. The collector can be somewhat excused if it is a rare item and the book is merely holding a spot for the “upgraded” copy yet to come. This leniency is heightened a bit if the collector assumes an apologetic tone. Ex-library copies are held in disfavor by collectors for a number of reasons. The physical “mutilation” of the ex-library book is most troubling. Distasteful ownership markings of all types are usually combined with missing endpapers, battered bindings, and utilitarian repairs. This doesn’t suit a collector’s temperament for books in original condition or fine bindings. 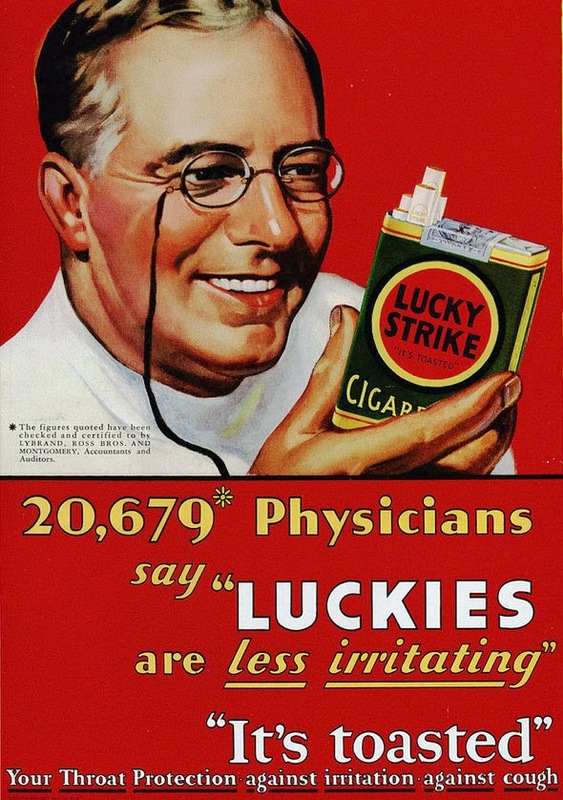 There are other psychological factors involved but that is the nut of it. Ex-library copies are inferior in the eyes of collectors and no amount of therapy, rationalization, or browbeating is going to change this rule of the book collecting game. Rules however can be successfully bent if not broken. Writer and friend Nicholas Basbanes calls his own gathering of ex-library copies his “Orphan Collection.” Scattered throughout my shelves are a number of ex-library orphans that are not only integral to my collection but also hold an honored place. A brief description of some of them can provide a new perspective on the most humble of books. My personal collection focuses on association copies related to the history of American book collecting. A little imagination on the part of collectors of other areas could well raise their own occasional ex-library encounter to a higher level of appreciation. Librarians may also view their holdings in a different light. Not long ago I acquired an ex-library copy for the price of a fast food lunch. This example formerly resided in the Free Library of Philadelphia. The book was A.S.W. 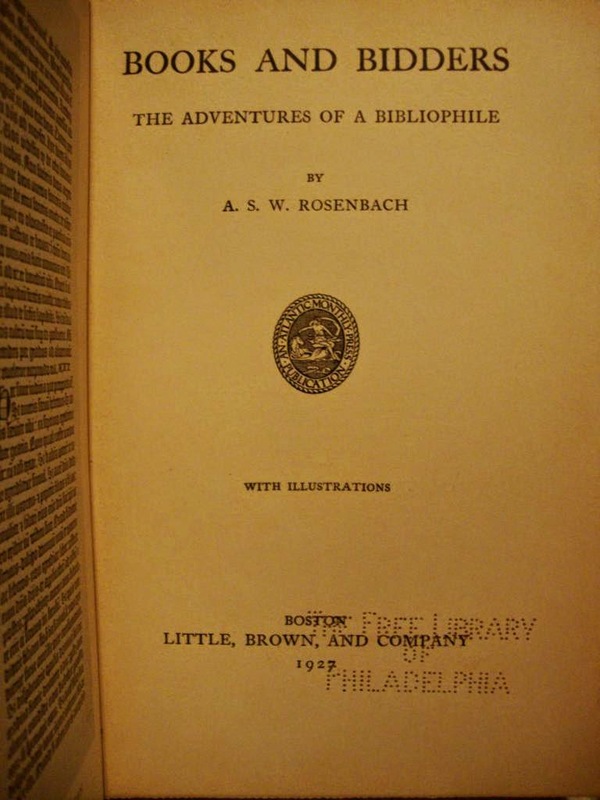 Rosenbach’s Books and Bidders (1927), an autobiographical account of Rosenbach’s adventures in dealing. “Rosy” (1876-1952) was knowledgeable, enthusiastic, shrewd, and personable, never missing a chance to promote book collecting. 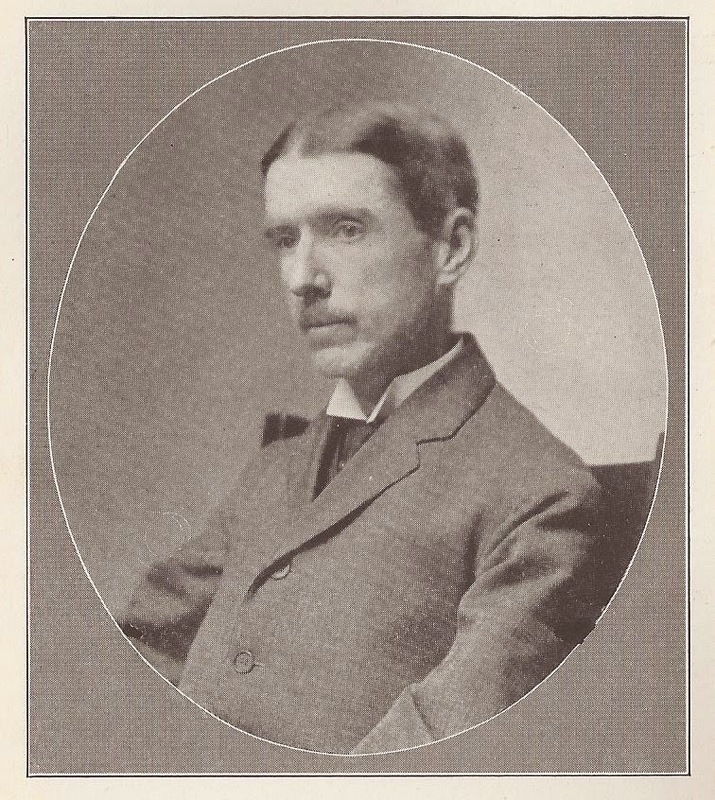 He dominated the antiquarian book trade in the first half of the 20th century and helped build many important collections including those of Henry Huntington, Henry and Emily Folger, and Pierpont Morgan. I already owned copies of Books and Bidders inscribed by Rosenbach to various notables. What intrigued me however about this association was Rosenbach’s close connection to the Free Library. Rosenbach, a Philadelphian, supported the library throughout his long career. He served on the board of trustees, hosted exhibits and talks at the library, raised funds to purchase material for their rare book collections, and most importantly, donated his private collection of rare early American children’s books to the library. The nucleus of this sentimental collection was inherited from his favorite uncle and mentor, Moses Polock, a Philadelphia bookseller. The Free Library of Philadelphia was probably closer to Rosenbach’s heart than any other institution.